Blog. 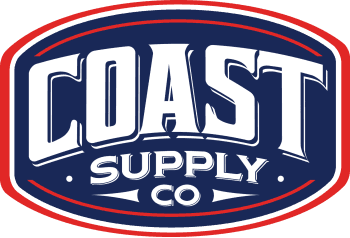 - Coast Supply Co.
Wood Windows are! 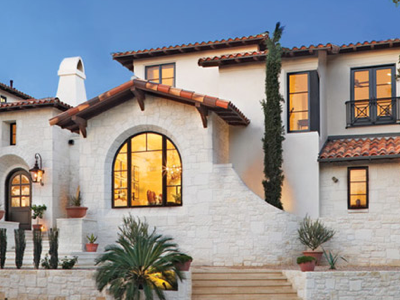 If you haven’t been by the showroom at 236 S. Magnolia in Old Town Goleta lately, you’ve been missing all of the changes.